For the residents of El Monte, ULC has become the first choice for limousines and party buses in El Monte and all of southern califoria. Our world class service, great prices and beautiful limos and party bus rentals make us the best charter service in El Monte. Needless to say, our competitors are no match for ULC! 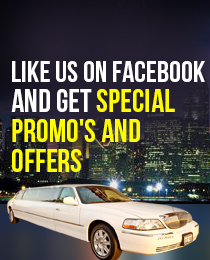 Which El-monte Limo is Right For You?